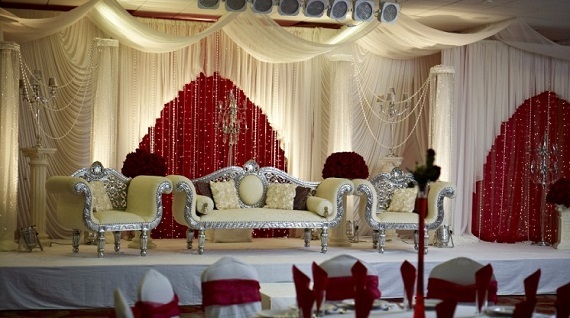 Welcome to Kabobeesh and welcome to authentic Pakistani and Indian cusine. We have been serving Philadelphia with mouth-watering halal kabobs and curries for over 15 years at out original location in University City. 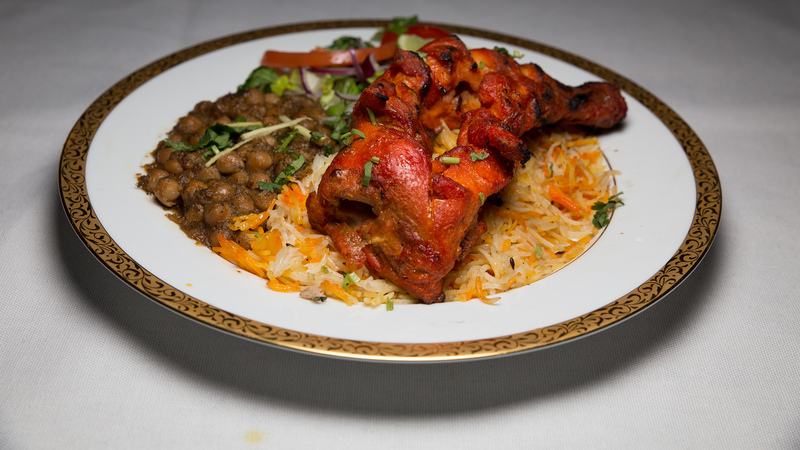 Come in and taste why we are considered the best Pakistani restaurant in Philadelphia! We grill all our kabobs on order, on our natural charcoal grill, giving each kabob a flavorful smokey taste. 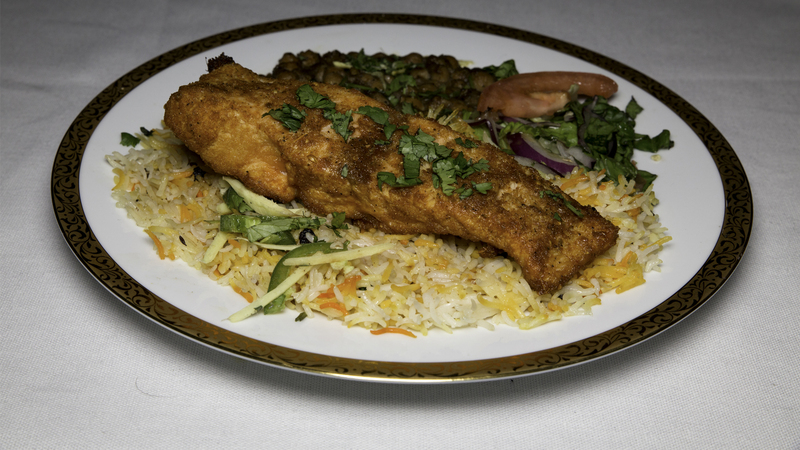 Our meats are all halal certified with the highest of standards, ranging from chicken, beef, lamb to fish and are marinated in a unique blend of spices. We bake our bread fresh in our Tandoor for every order. Our fluffy soft Nan go great with our blend of specialty curries. Our traditional flavorful recipes derived from Kashmir will remind you of the taste of home. 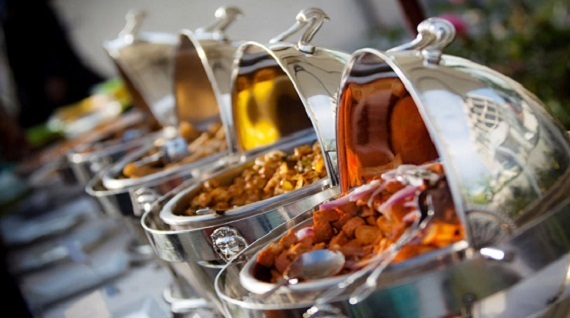 Our authentic dishes consist such rarities from Pakistan as Haleem, Nehari, and Paya that are rarely found in America. Definitely the best Pakistani food around. I've been eating here often for the past 3 years and from day 1, I knew the taxis in the parking lot were a good sign. I always order the chicken resham roll which I've never been unhappy with. Though there are a lot of halal options around, I like Kabobeesh's rolls the best because their tandoori naan always tastes the best. It's fresh, just crispy enough, and extremely tasty. Ask for some extra green sauce and you won't be disappointed! 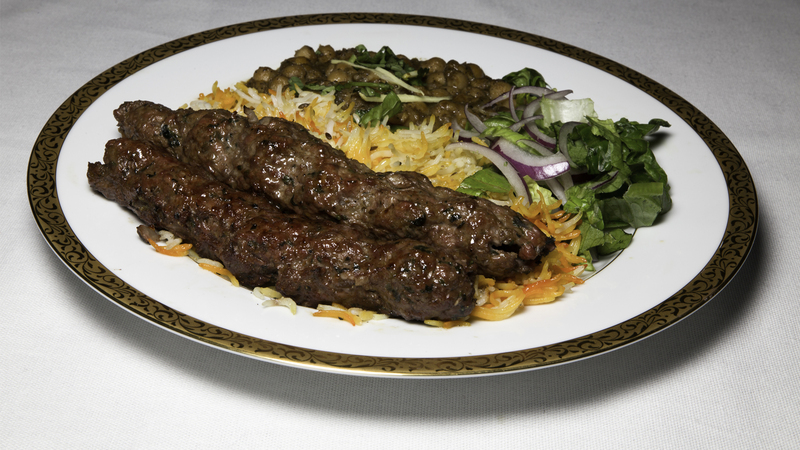 If you're looking for authentic, halal (zabiha) Pakistani food, Kabobeesh is definitely a must. Third time visiting and I got the same dish : tandoori chicken served as meal. Pick a meat (chicken, lamb, beef) and choose a side (potato, chana) which is then served with rice and salad. Make sure to try the house yogurt which adds more spice and flavor to the meal. Top off the meal with some Kashmiri chai sprinkled with pistachios. All of this for anywhere from $12-15 makes this place somewhere I'll definitely visit again! wowowow the service at this place (and the food too) blew me away!! I came here with a group of friends for a BYO. We were a decent sized party (maybe 7-8 people?) but we found a table waiting for us, having made a reservation ahead of time. The owner let us all grab complimentary drinks. After we each ordered and our plates were being prepared, each of us got a few small samples of extra sides that we were encouraged to try, for free. I thought the service was super accommodating (we stayed a little after the official closing time as well). The food spoke for itself too. I got the fried fish (which was tilapia), which was served, like the rest of the food, in huge portions. The bread was super soft and tasty, the fish was crunchy and nicely flavored, and the sides perfectly complemented the rest of the meal. I will definitely, definitely come back here again and encourage others to come as well. This place isn't fancy by any means, but it's well worth a visit.at. Sign up for our juicy newsletter and get 15% OFF your entire order! Our entire menu is 100% Halal! We use the freshest and highest quality of meats in all our dishes. Made for you fresh everyday. Copyright © 2018 Kabobeesh. All rights reserved.